Exercise is the main physical activity that makes the man healthy and fit. These physical activities are the best way to feel better, boost you in your health and have fun. Exercise can help prevent excess weight gain or help in maintain the weight. Calories burns during exercise. Exercises can be enjoyable, gives you a chance to enjoy the outdoor activities that make you happy. Winter brings the cold, illness and cough diseases. It can be brutal for some people in their fitness routine. 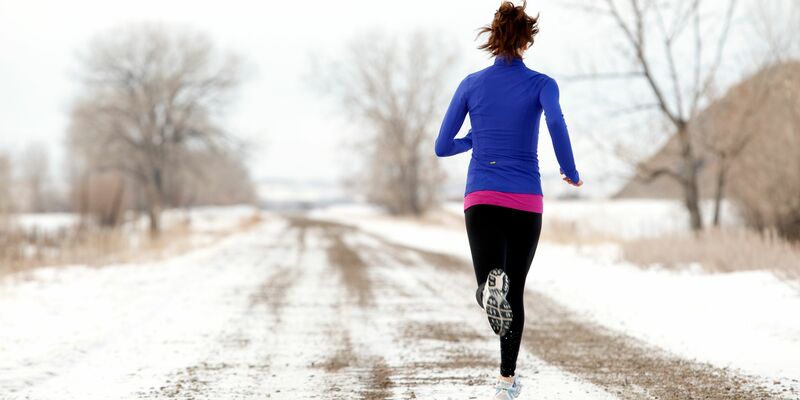 The winter exercises can provide and give you more benefits than other seasons. It correctly answers our winter body needs and when you choose the workout to outdoor, make sure you must safe. It is your bravery to leave the warmth gym and go outside. You will likely to go faster during the winter and during your workout to generate more heat and faster movement and steps burn your more calories. Take the cold temp as your motivation by taking the fast steps. Researchers found that the air which is present inside the leaves something to be desired in your body workout and to stay fit. People mostly feel sick in winters because they are mostly stay in winter and spend more time in homes. Those who exercise in gym also have indoor activities having germs at everywhere, on the exercises machines like dumbbells, mats or shower floor. Lot of sweating and germs on benches make you ill so exercise in winter (outdoor) can reduce the exposure to chronic diseases. You will get vitamin D in the outdoor activities. We get the vitamin D by exposing our body to sun. It is important for healthy bones. Our immune system get better due to these activities. Even a few minutes in sunlight give you healthy mind but also change your bad moods. In open air and fresh atmosphere, the air is not congested. People pass the important filtration mechanism in your noses. Breathe deeply and inhale the fresh air that it goes to lungs properly. Make the snowman in winters, one healthy activity, feel like a kid. Running on the running machine in the machine is good but It’s also the boring activity. You can climb a mountain but the views never change. You take a lot steps but you are not go anywhere and still stand at your place which is painful and boring but when you go outside, your feelings are outstanding and marvelous and out of this word. You feel every beauty of nature and discover new things. Peace of mind is essential thing, which makes the man perfect and successful person. 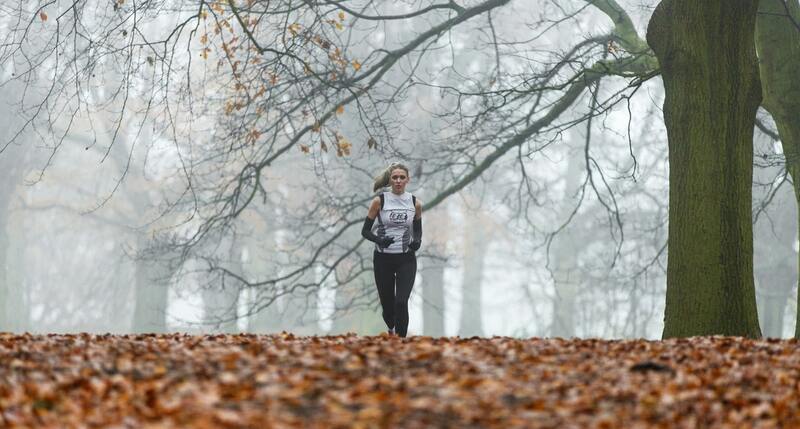 The people who exercise outside in winter have positive thinking and less anxiety problems. You have more energy and loss in depression, anger and confusion like feelings.